Chronos 1.4 First Day Test Footage ! Today we received the Chronos 1.4 camera from krontec.ca and we had just about 2 hours of overcast sunlight to give it a test drive. We have big expectations for this affordable slow motion Kickstarter project camera and will be putting it through its paces soon enough. 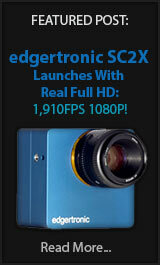 We are sharing our first-day production camera test footage which you might find interesting. Chronos 1.4 Footage From Final Camera is Great! 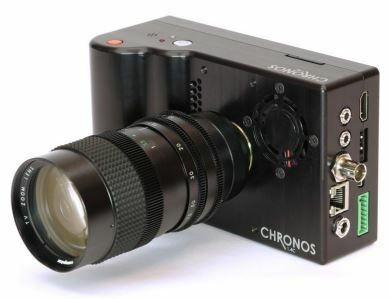 The Chronos 1.4 has been shipping to early bird backers for the past week and the cameras continue to be produced at a hectic pace. We are sharing footage from the final production camera that user Gyppor received and needless to say it is quite good. The resolution being 1280*1024 at its highest option or 1280*720p HD as a more common mode creates a pleasing image with very little aliasing and good noise control.